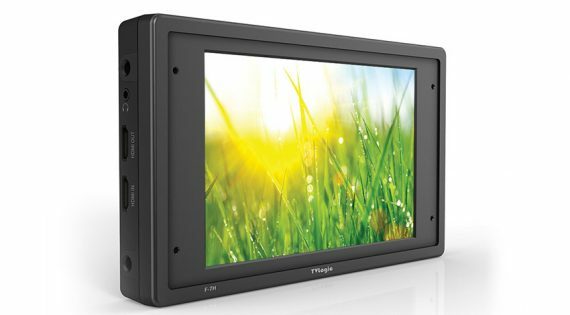 The TVLogic 7″ FHD HDR Field Monitor with 3G-SDI, HDMI 1.3, and 3600 cd/m² is well suited for work in the field, on a camera, or in a studio. the IPS panel features 1920 x 1080 resolution with a 160° viewing angle. 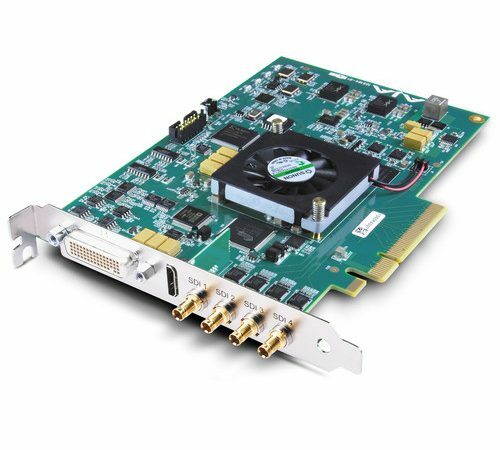 It supports 3G-SDI as well as HDMI 1.3, and can cross-convert between SDI and HDMI. The 3600 cd/m² brightness and 1200:1 contrast ratio provide a bright clear image that is viewable in daylight without a hood. The screen supports REC 709, but can also display HDR imagery supporting HLG, PQ, and SLOG3. It features a top-mounted menu, assignable functions buttons, and a selection knob, leaving the front of the screen uncluttered. 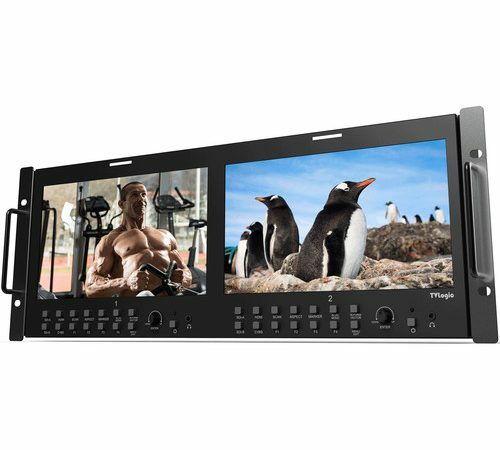 The built-in, on-screen menu display allows you to select and adjust the monitor’s controls, on-screen markers, load and save 3D LUTs, and select from SDR to HDR. It displays tally signal through the power connection and displays tally on both the front and rear of the monitor. Threaded 1/4″-20 mounting holes are built into the top, bottom, left, and right sides, allowing you to mount it using an optional accessory arm, or to your camera using the included cold shoe mounting adapter. Optionally available battery plates expand the power options of the monitor. The monitor internally stores up to three 3DLUTs. You can also load from a list of available 3DLUT files. 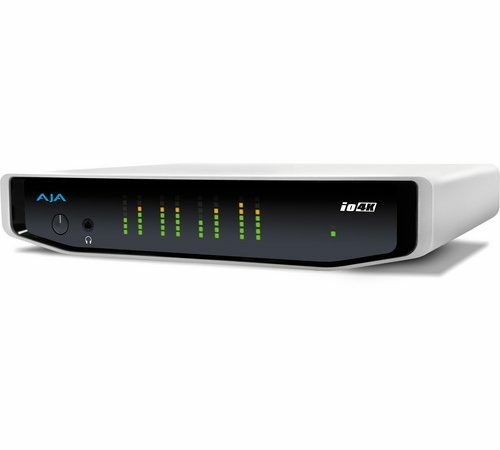 The monitor supports the following formats: Cube, GV Lut, Quantel, DaVinci, and AssScratch. Once saved, the 3DLUT is retained even when the power is turned off. 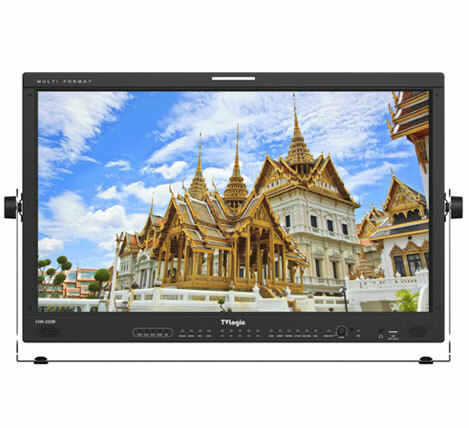 The F-7H supports HDR display using EOTF in PQ, HLG, or SLOG3. In the Auto mode, the HDR image is converted within the range of set peak luminance and black level. In the Off mode, the video will clip. Available Marker types are Off, 16:9, 4:3, 4:3, On Air, 15:9, 14:9, 13:9, 1.85:1, 2.35:1, 1.85:1, 4:3, and user-definable top/bottom and left/right. You can adjust the aspect ratio of the monitor, regardless of the original aspect ratio of the input signal. Aspect modes are changed as follow: 16:9, 4:3, 2.35:1, 1.85:1, 15:9, 16:10], Anamorphic 1.3x, Anamorphic 1.5x, Anamorphic 2.0x, and Auto. Auto mode enables the aspect ratio of the output signal to be synchronized to the original aspect ratio of the input signal. The F-7H supports on-screen and rear tally. Tally signals are sent through the power connector. You can select the type, then adjust the size and transparency of the waveform and vectorscope.